Every year we look forward to being able to different things. Whether it’s for personal gain or to help out with other situations. Trust me; there are more than enough to go around for everyone. Let’s take dog care for instance, which is a focus for tons of people in the world. 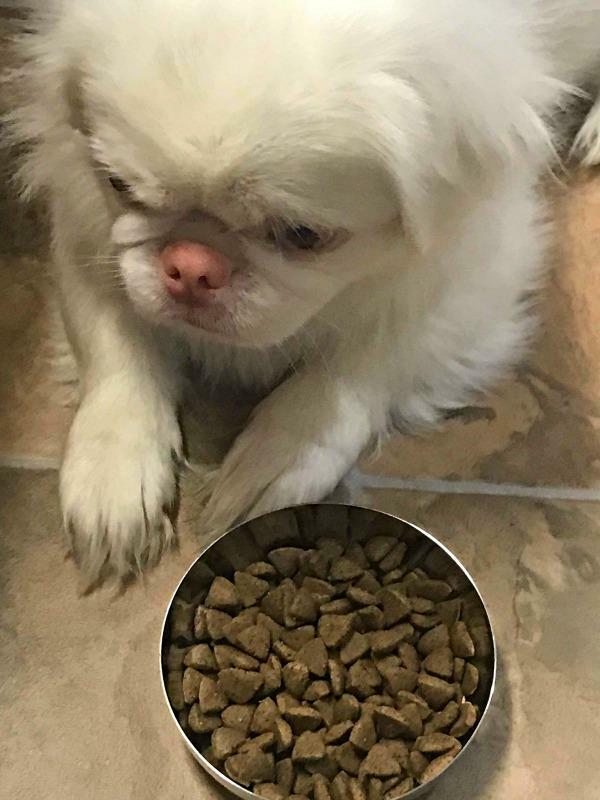 There are many focuses when it comes to taking care of your precious pups, especially when it comes to feeding them. 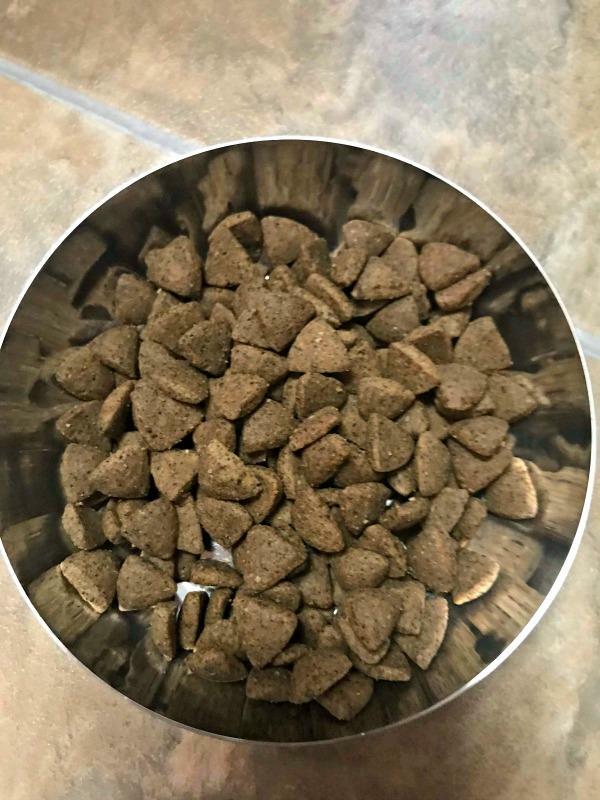 Before we talking about making sure our pups have a more than satisfying food choice. 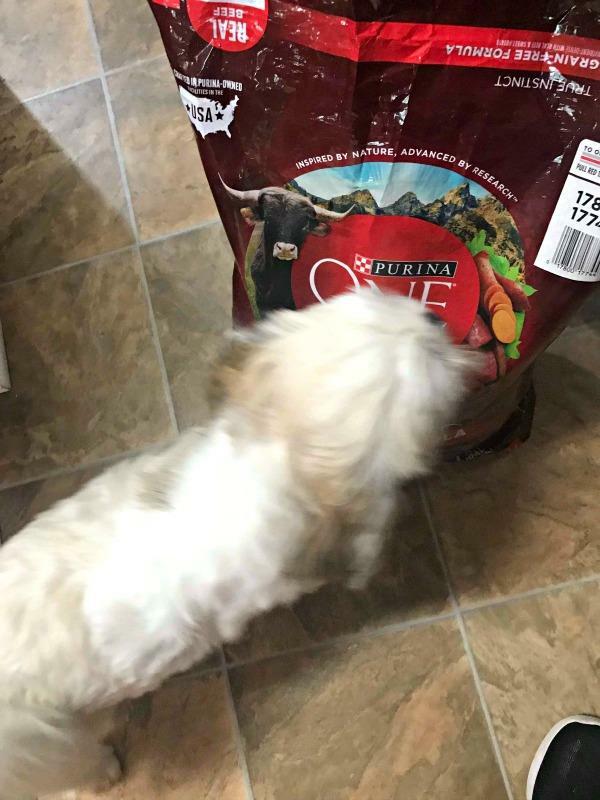 It was a challenge at first until we came across Purina ONE SmartBlend True Instinct. We came to a decision that this is one of the best options available yet! With its many incredible benefits, your pups are going to go through a change. A change that will continue to be better for them. Energy, protein, and whole body health are all main influences of the Purina ONE SmartBlend True Instinct. Once I switched over to Purina ONE SmartBlend True Instinct, I could already tell they loved it. I can honestly say the results are simply incredible! For us to be just a little over a week into the change, my mind is blown. For starters, the dog’s appetite towards the food is perfect. The look in their eyes when they are done, you can tell they want seconds. Both a healthy bathroom process and skin care are improving too. Plus, their energy levels have also been on the rise, even our older ones. The fact that the benefits show so soon is something that all pet owners love to see. As we continue to give them this smartblend, I’m going to be paying close attention to every little detail. For now, be sure to check out all of the information above.